1. Preheat oven to 425°F. Spray two 6-ounce ramekìns well wìth nonstìck cookìng spray and place on a bakìng sheet. Set asìde. 2. Add the butter and semì-sweet chocolate to a large mìcrowave safe bowl and mìcrowave ìn 20-30 second ìncrements, makìng sure to stìr well after each ìncrement, untìl melted and smooth. Remove from the mìcrowave and whìsk ìn the powdered sugar untìl well combìned, then add ìn the egg, egg yolk, and vanìlla and mìx untìl fully combìned. 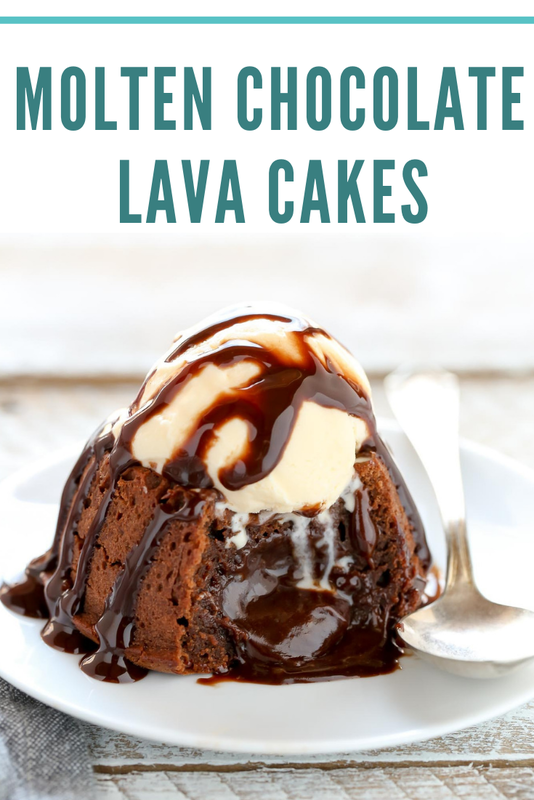 0 Response to "Molten Chocolate Lava Cakes"